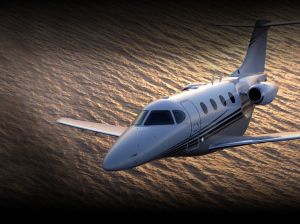 X -Air Flight Support LLC is a workshop leader and has been for over 38 years. 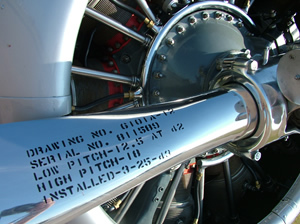 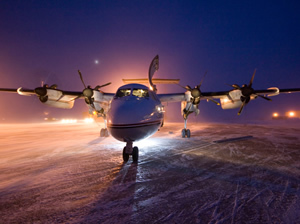 X-Air is well recognized in the corporate aircraft maintenance industry. 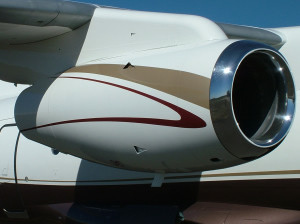 The technical staff has a combined total of over 200 years experience in the aeronautical sector.